When starting your Shopify business, you’ll discover there’s a lot more to consider besides what you’ll be selling. Ross Allchorn takes us back to basics with some advice for first-time storeowners. 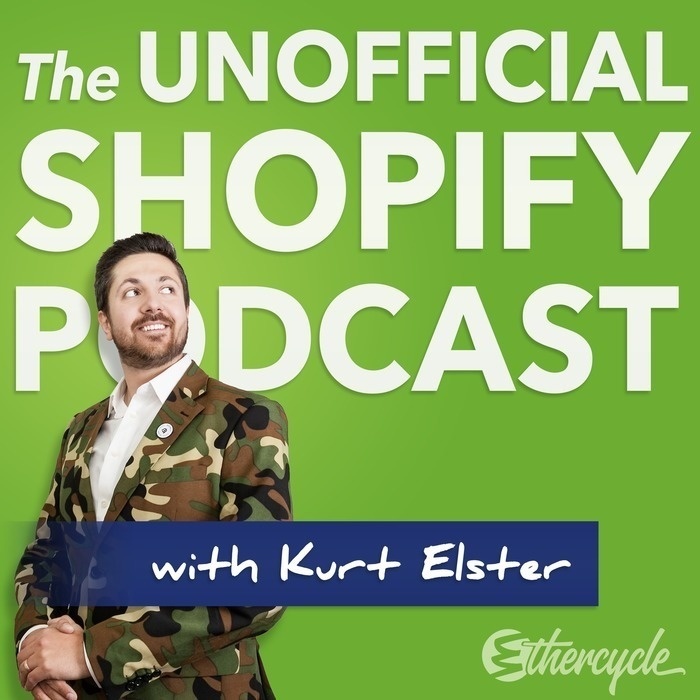 Ross's #1 tip for The Unofficial Shopify Podcast.